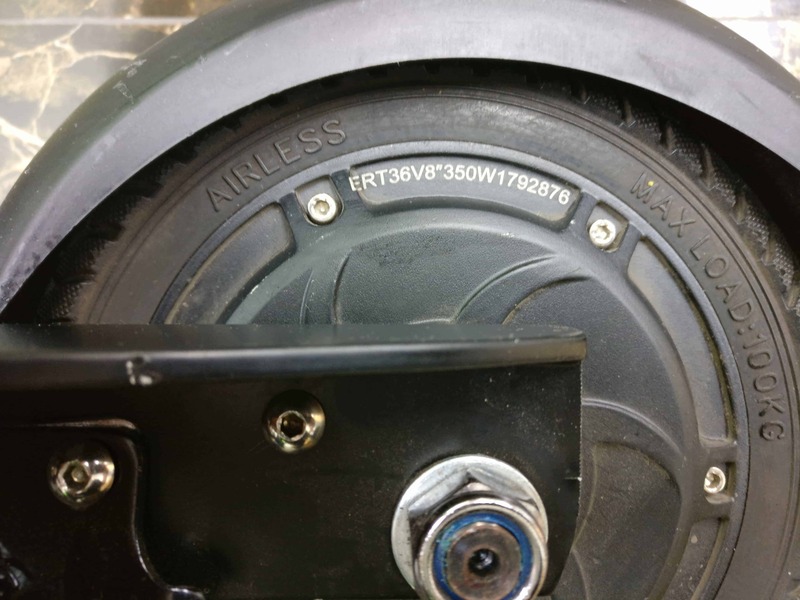 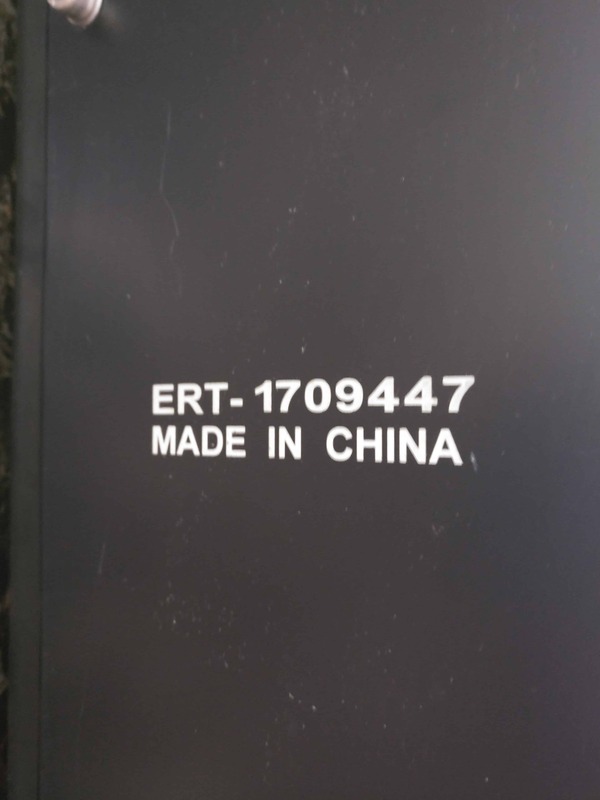 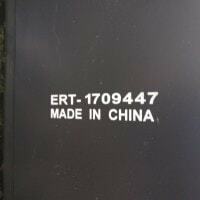 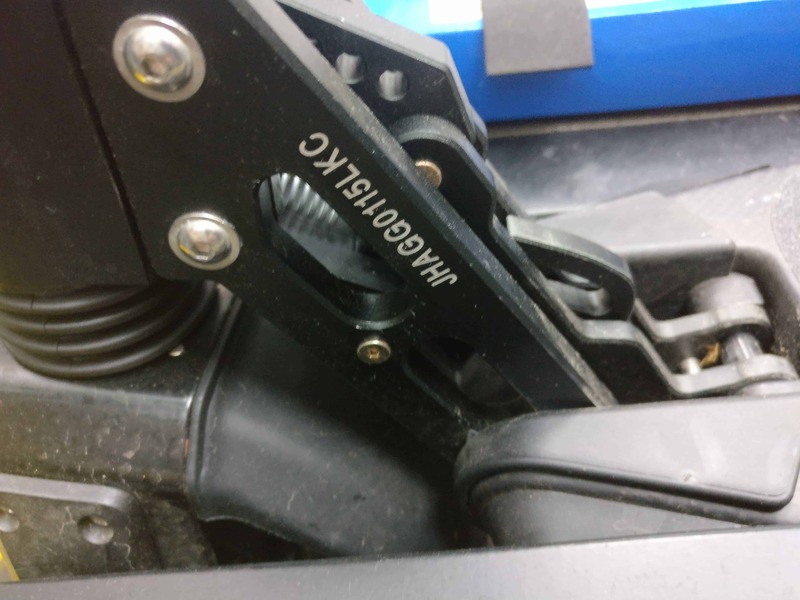 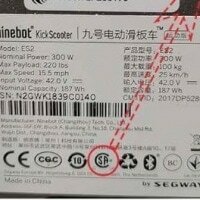 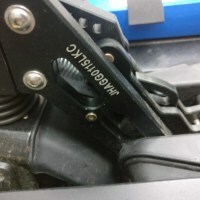 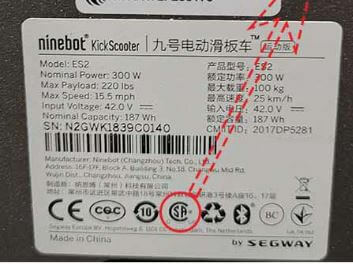 You can refer to the images below to locate your escooter or motor serial number. 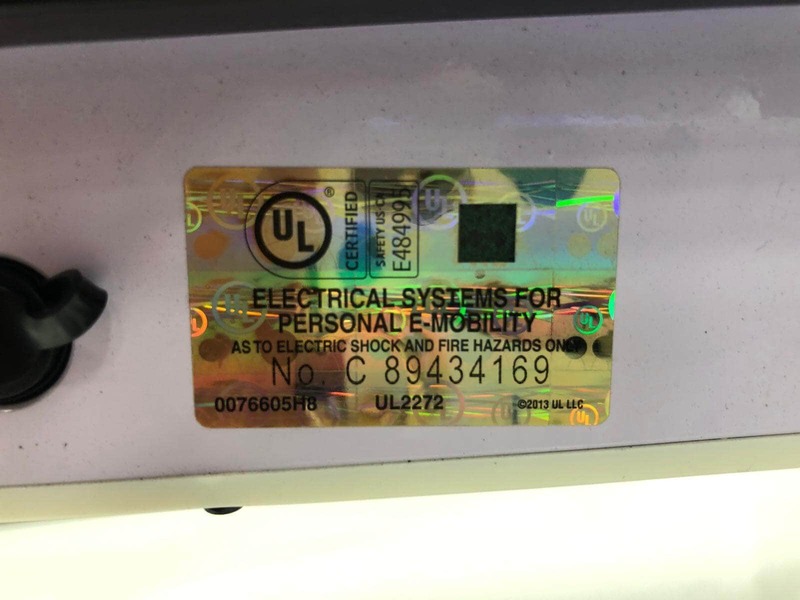 You can refer to the images below to locate your UL2272 certification serial number. 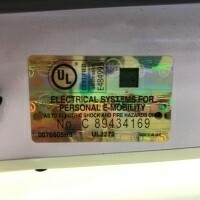 Important note: Please register your escooter with the Land Transport Authority (LTA) at onemotoring/escooter. 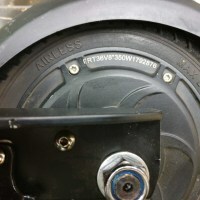 A $20 registration fee is payable directly to LTA.